This assignment required me to come up with a new concept to design a new beer company and create a brand new design. 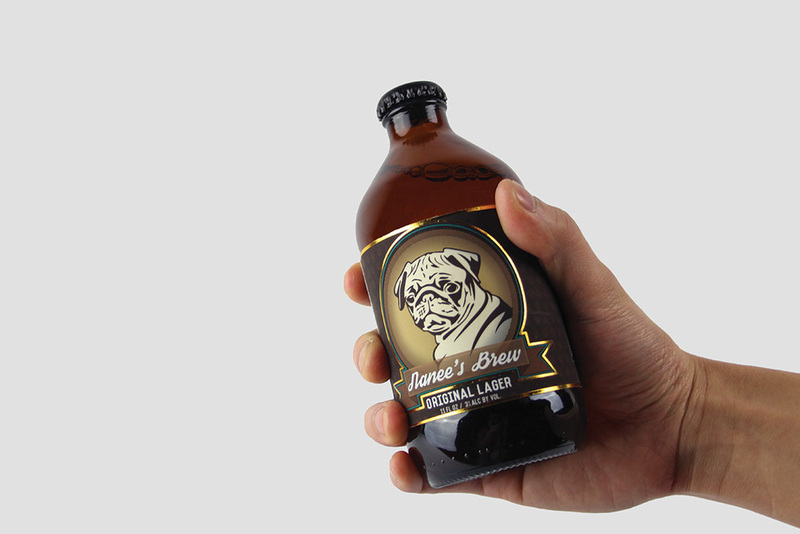 With the beer world exploding, finding new innovative design is a challenge. Creating a brand new logo and design from scratch was not easy but created an opportunity to become creative and challenge myself. This pug is a mirror reflection of my comical, humorous, loving dog. Dedicating a project to a dog sounds quite strange to some, but she’s my best friend and I wanted to show her personality beam through this project. 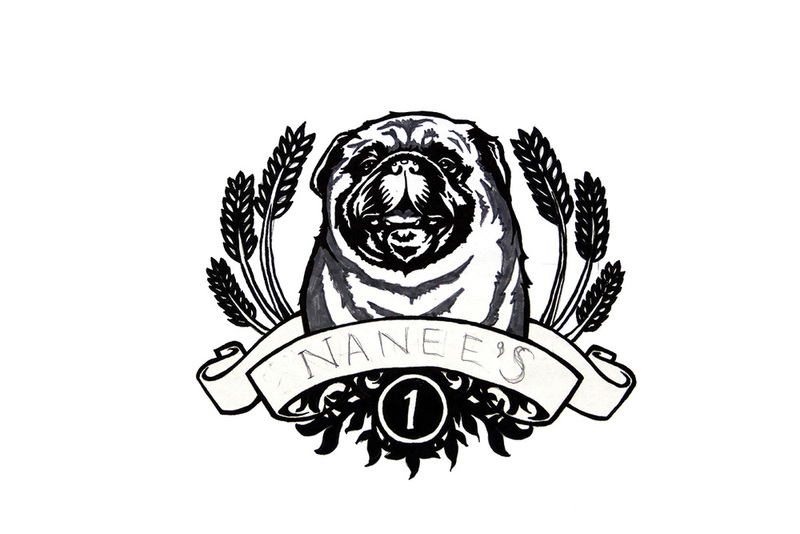 Like they say, “the pug is living proof that God has a sense of humor.” I have created a new beer design using illustrations of a comical pug bringing life and humor into the beer industry. 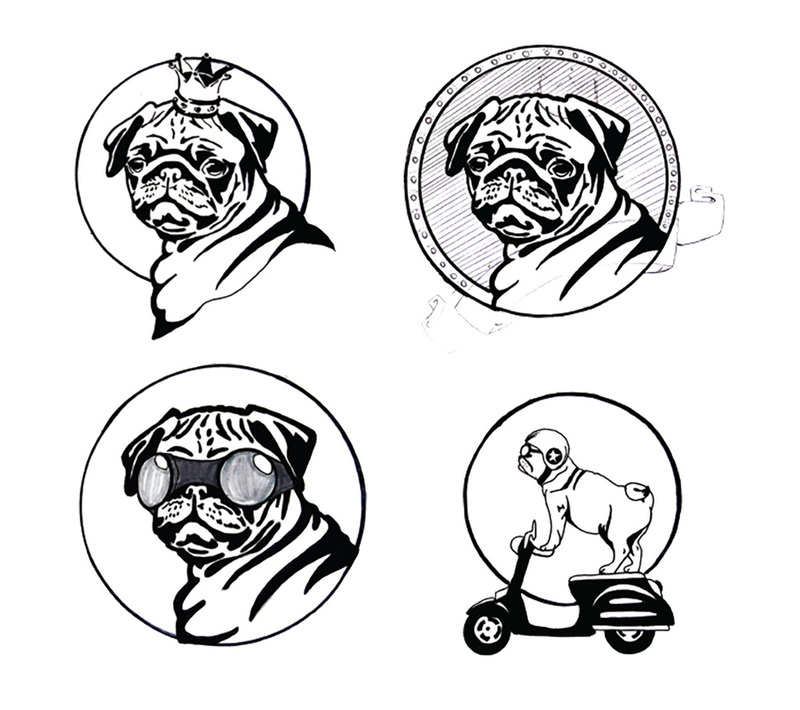 The objective was to create a humorous and heartfelt story about a pug who went on crazy adventures with his owner.